We moved to Dublin, Ireland about six years ago now and I sometimes like to reminisce about trips we took in the U.S. over the years. Arizona is one of the most unique (and one of my favorite...) destinations in the United States. 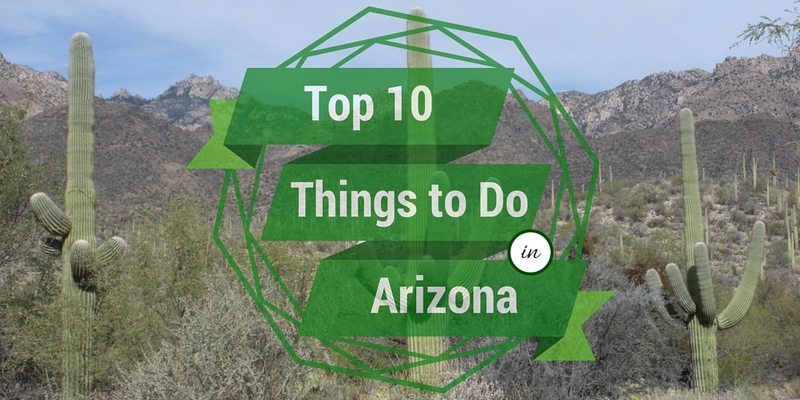 Here are ten reasons why you should plan a trip to Arizona in the American Southwest. 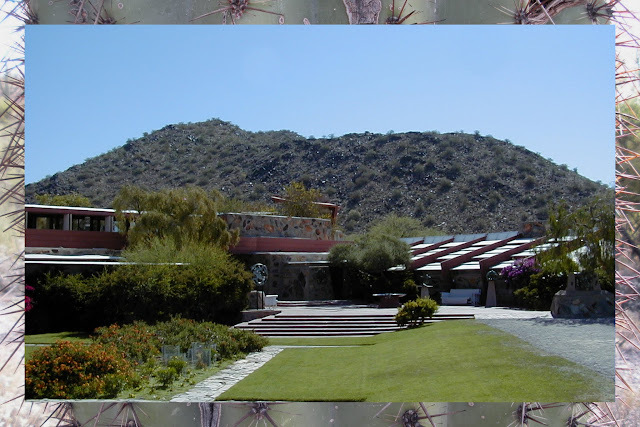 Frank Lloyd Wright, the famous architect, split his time between Wisconsin in the north and Taliesin West just outside of Phoenix. Take time out to explore his winter home and school in the Arizona desert. 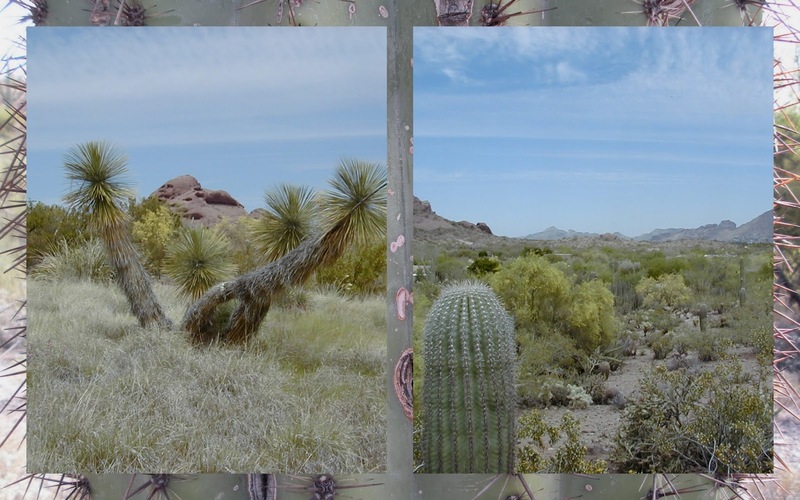 The flora in Arizona is like no other place I've been in the world. 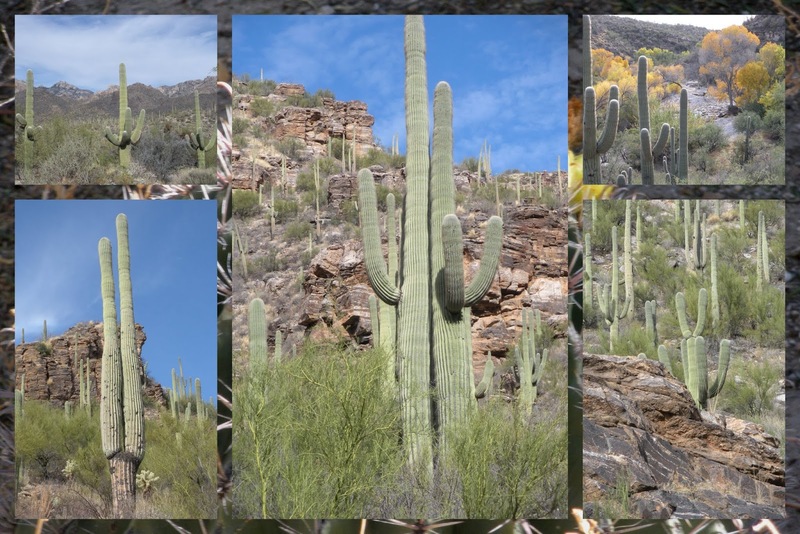 The Desert Botanical Gardens near Phoenix is an ideal spot to see cactus and other native plants in all their glory. No trip to Arizona is complete without a a visit to the Grand Canyon. Sidle up to the south rim and stare off into infinity. 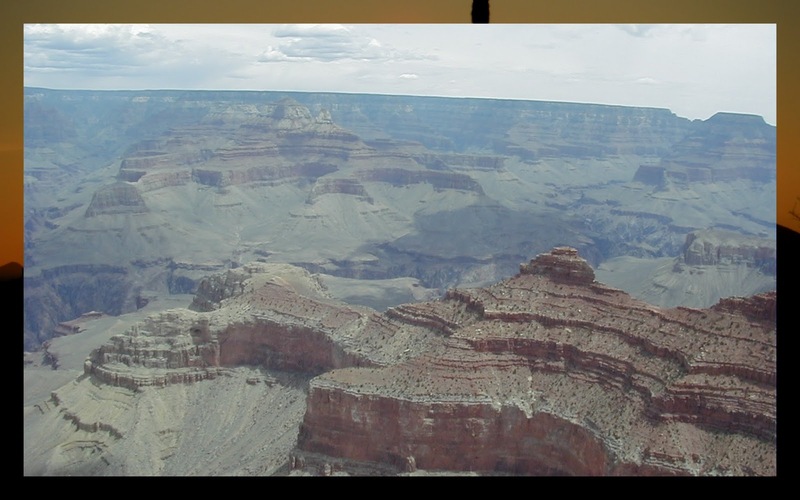 The Grand Canyon is a jaw-dropping sight to see. 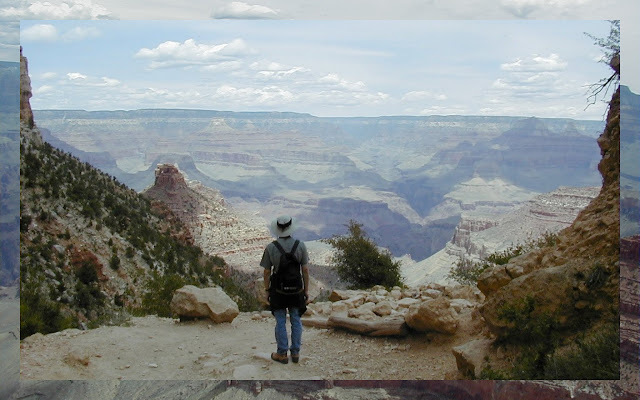 Consider taking time to hike down (at least partway) into the Grand Canyon. Bear in mind that (a) the temperature gets hotter as you go down into the canyon (b) going down is the easy part; don't use up all your energy on the descent because you still need to climb back out of the Grand Canyon. 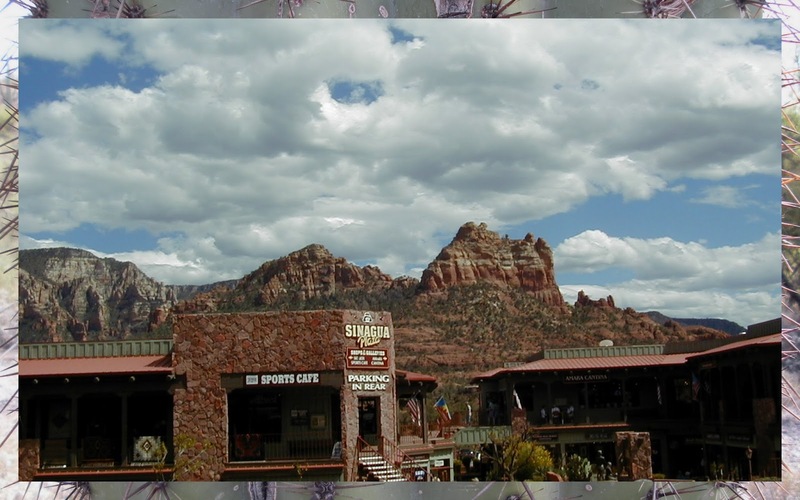 Sedona is a new age-y town in Arizona's desert purported to be dotted with spiritual vortexes. For those that believe, the vortexes are places of special spiritual energy that leave you feeling inspired and energized. For me, the views of the red rocks surrounding the Sedona itself left me inspired. That's all the special energy that I need. Route 66 is an iconic route across the U.S. Route 66 was a series of major roads in its day but has now largely been left behind (except for determined tourists) in favor of the faster, more direct interstates. Route 66 is littered with all sorts of fun small town kitsch and roadside attractions. 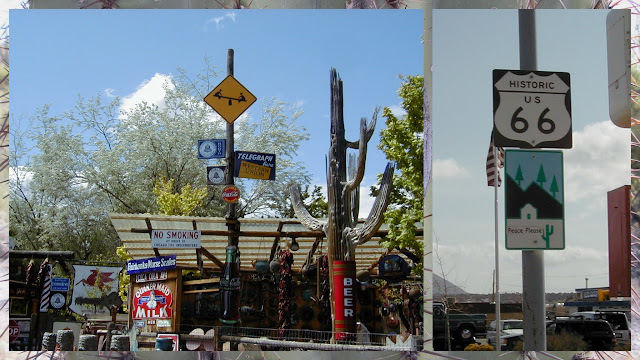 You can get your kicks on Route 66 in Arizona near Flagstaff. It's definitely worth a gander. (b) Draw, Pard'ner! Standing back to back for a good old fashioned duel. (e) A circus performer doing a hand-stand. Just a 30 minute drive from Tucson, you can revisit the atmosphere of the Cold War at the Titan Missile Museum. Once home to the U.S.'s largest land based nuclear missile, the formerly active Air Force base is now a museum that transports visitors back in time. 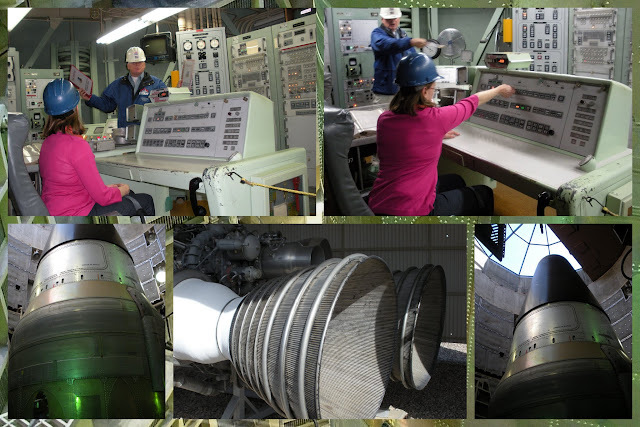 See the Titan Missile itself and then take a seat at the command center and simulate the conditions of a potential launch. I literally had my finger on the button. It was intense an intense part of our trip to Arizona! We made a more lighthearted stop at the Arizona Sonora Desert Museum outside of Tucson. We strolled through the park checking out the local flora and fauna. 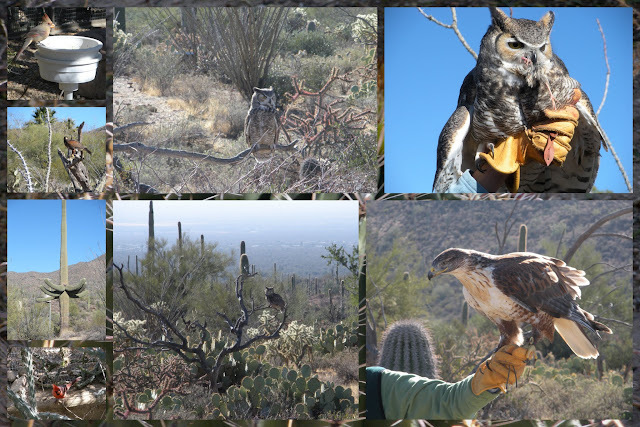 We even got to see a bird of prey demonstration. The Arizona Sonora Desert Museum is a great spot to commune with nature. 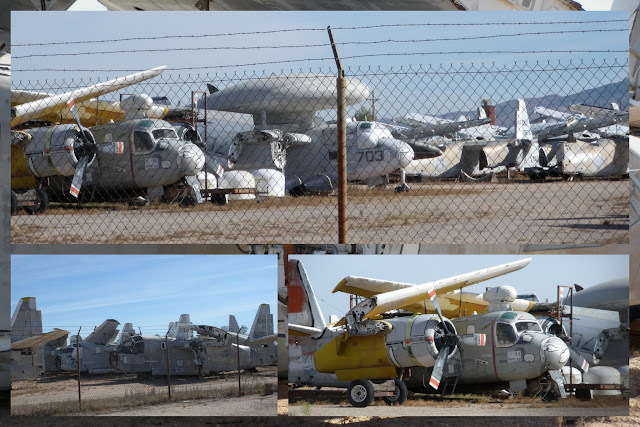 We pulled off the road not far from Tucson for a quick gander at the Airplane Boneyard. A jumble of old planes sits just behind a tall barbed wire fence. Conditions in Arizona are just right to allow the planes to be stored and stripped as needed for parts to repair other aircraft. They give so that others might live. We learned from the host at our Bed and Breakfast outside of Tucson that cactus fruit is edible right off the plant. 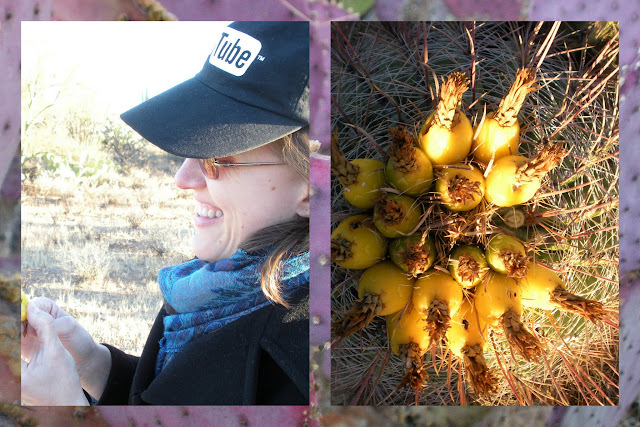 I decided to give it go and picked out an appetizing looking piece from a cactus on the property. Down the hatch! Learn more about things to do on a trip to Arizona. Written by travel blogger, Jennifer (aka Dr. J) from Sidewalk Safari.